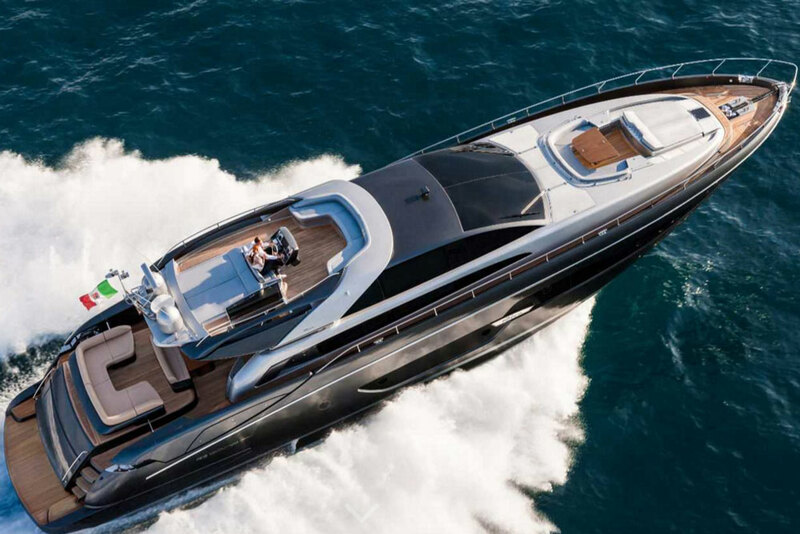 This new-for-2016 power cat is headed for both charter and private cruising. 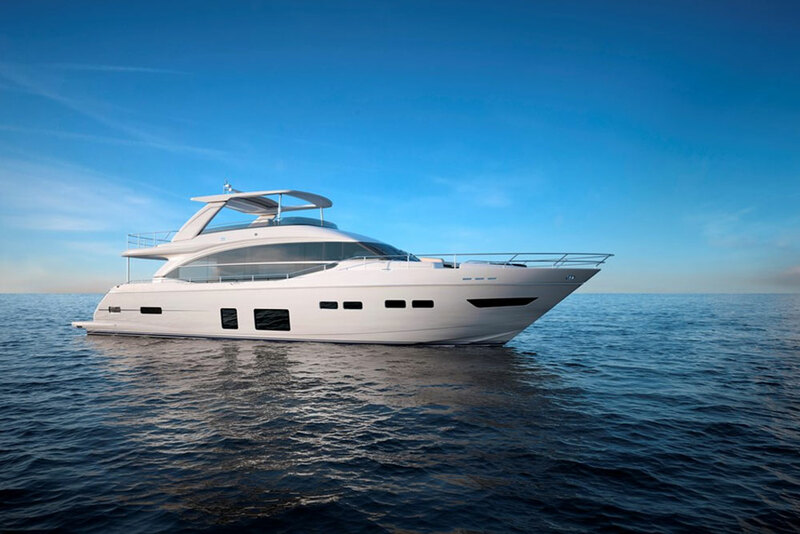 We visited the newly launched 2016 Leopard 51 PC at the Fort Lauderdale International Boat Show. 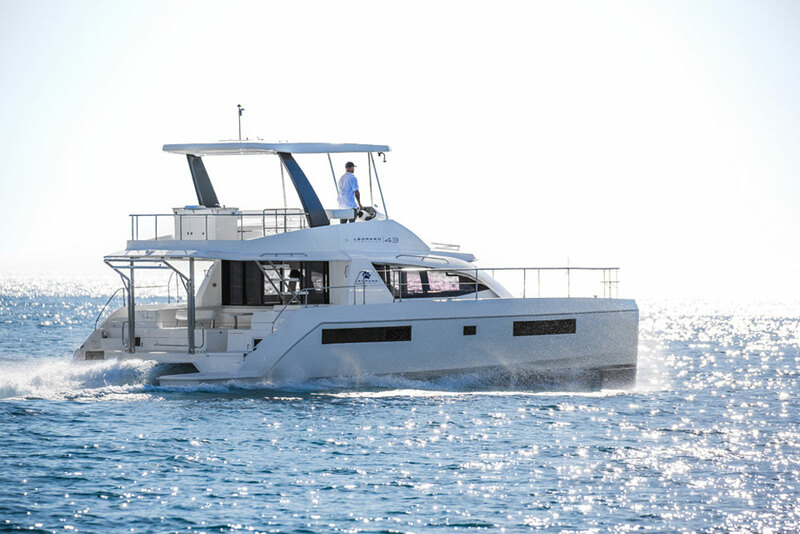 Leopard catamarans are built by a South African builder, Robertson and Caine, that has dozens of sailing catamarans to their name. 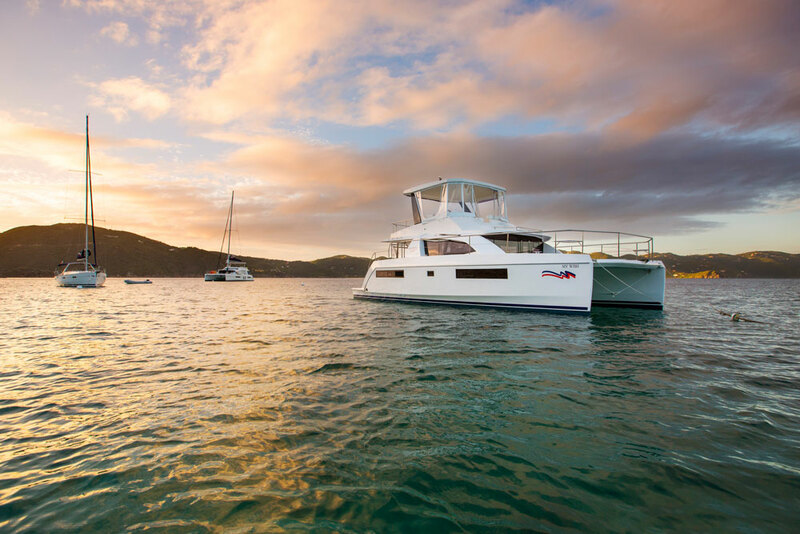 Given the appeal of multihulls lately, the company is moving into power catamarans. Here’s a quick look at the 51 PC, up close and personal. 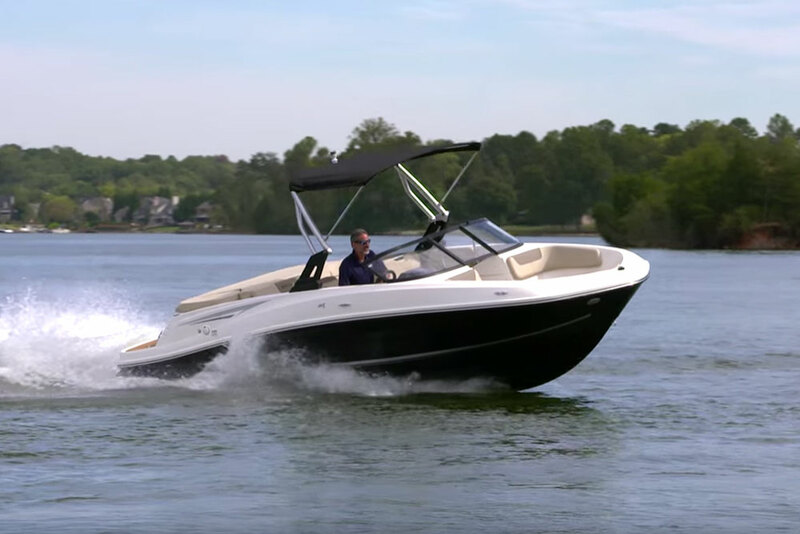 The 51 is the second model in Leopard’s power cat line following a 43-footer. 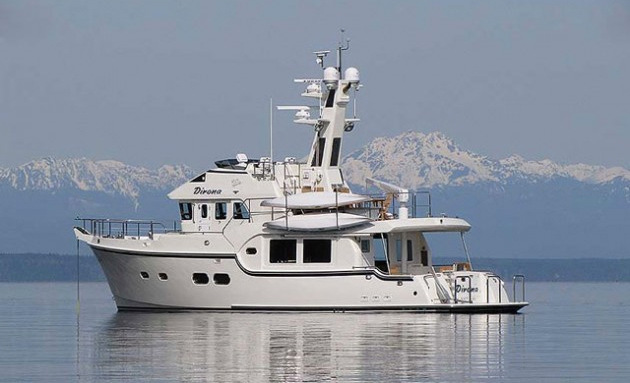 With 51 feet, the company has expanded the design to include multiple large lounge areas and three or four spacious cabins in the hulls. The hydraulic swim platform moves down and out for easier launch and retrieval of the tender. It also forms a nifty teak beach for playtime. There are two cockpits, one forward and one aft, so guests can enjoy a bit of separation and the door from the forward cockpit also allows for good airflow; the saloon and galley are never stuffy. 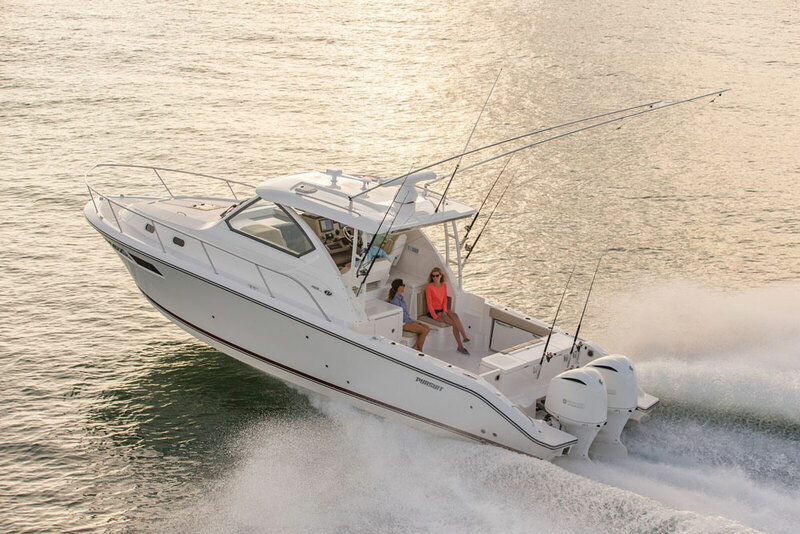 The flybridge above provides 360-degree views, and has a U-shaped dinette to port that shares a double seat with the helm–just flip the backrest. For sun worshippers, there’s a large sunpad forward and the chef will enjoy the optional grill and food prep module. For more information visit Leopard. 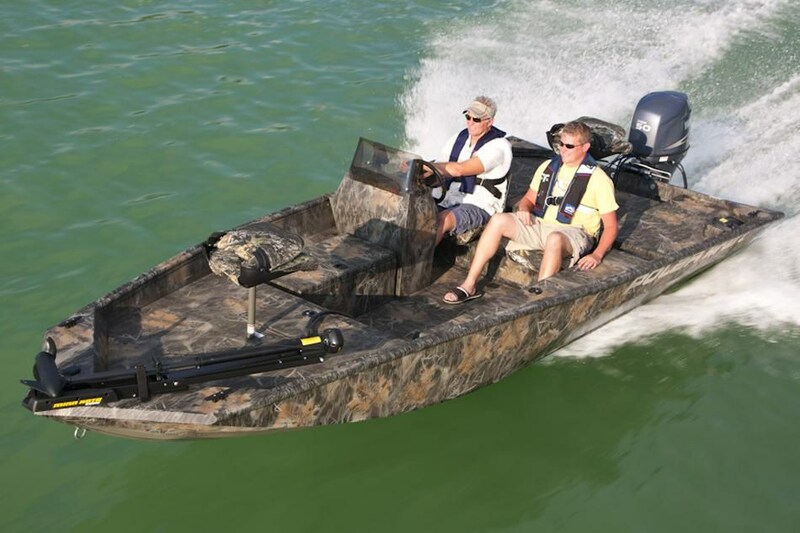 Take a look at some Leopard power catamaran listings.